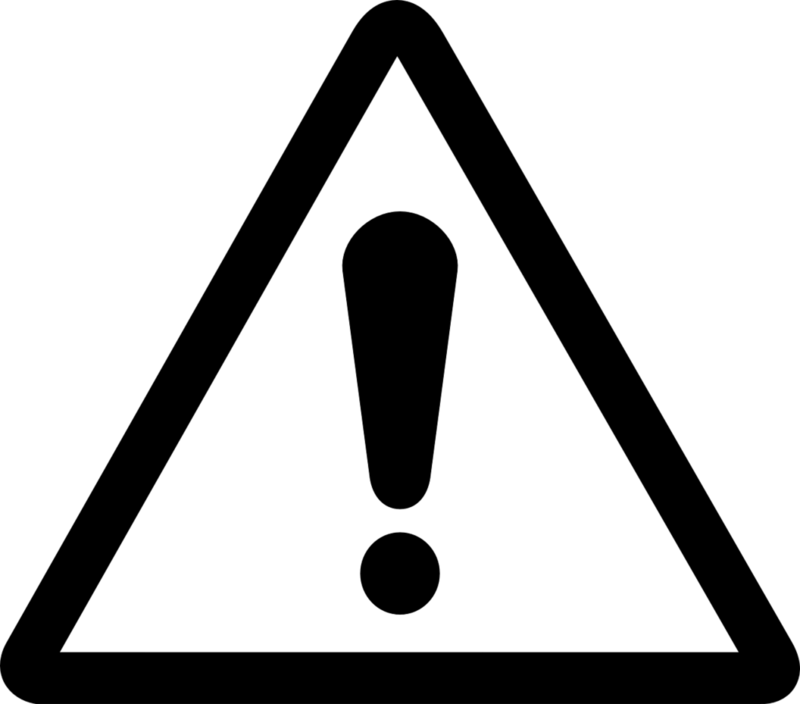 Used on all Ford vehicles. Color-coded 14 wire kit provides access to all sensors and other components without damaging wiring harness. Allows technician to "T" volt/ohmmeter into circuit for diagnosis. 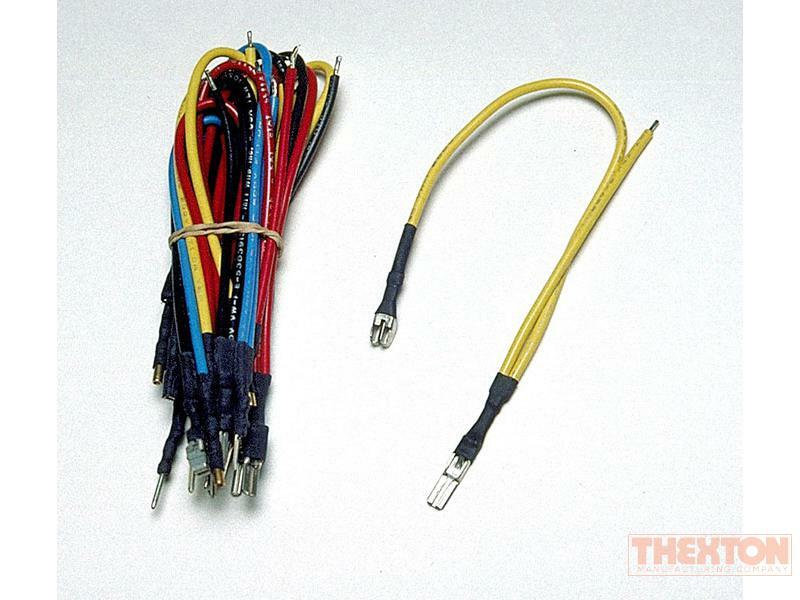 12" test leads with tinned wire ends allow easy hookup to test equipment. Eliminates makeshift methods. Allows for quick, accurate testing of sensors.